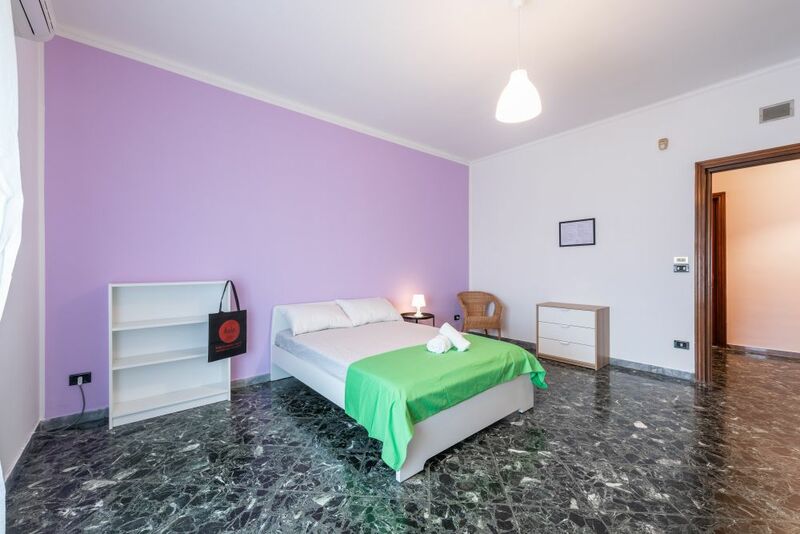 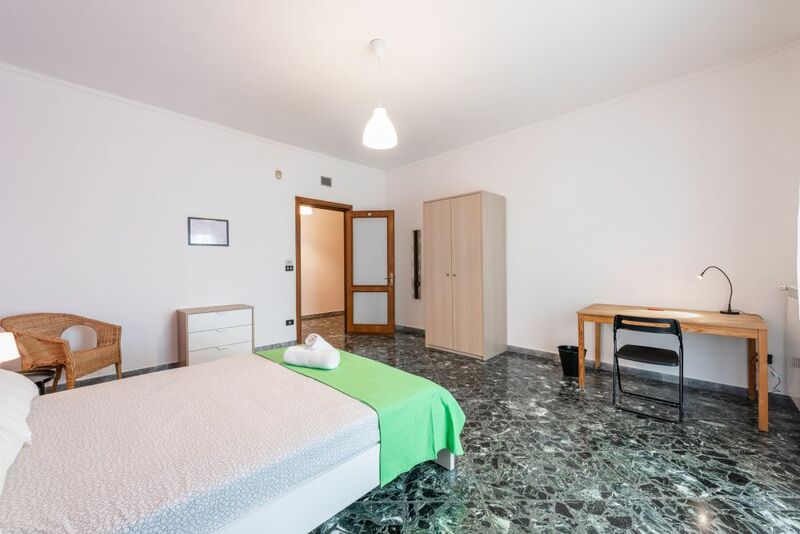 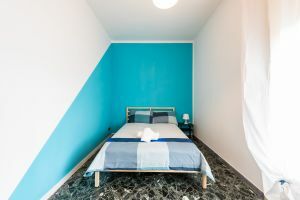 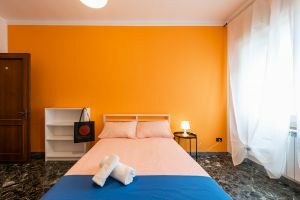 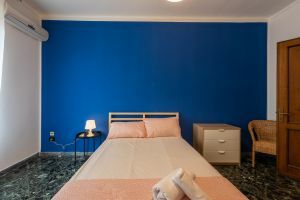 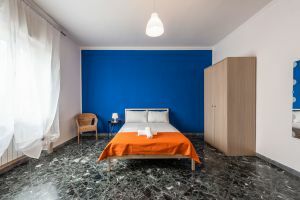 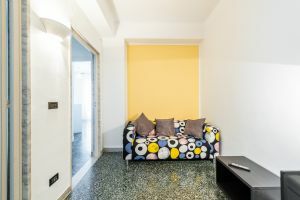 Room well equipped with air conditioner and balcony, located in an apartment consisting of 6 other rooms, two bathrooms plus a toilette and a kitchen. 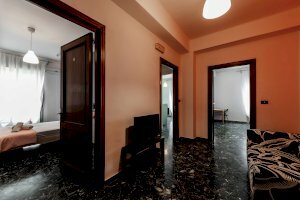 Ideal if you want to enjoy a pleasant stay in Bari, in a recently renovated apartment. 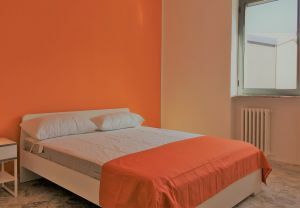 The price includes expenses of condominium, wifi internet and one hour of cleaning per week of the common areas.